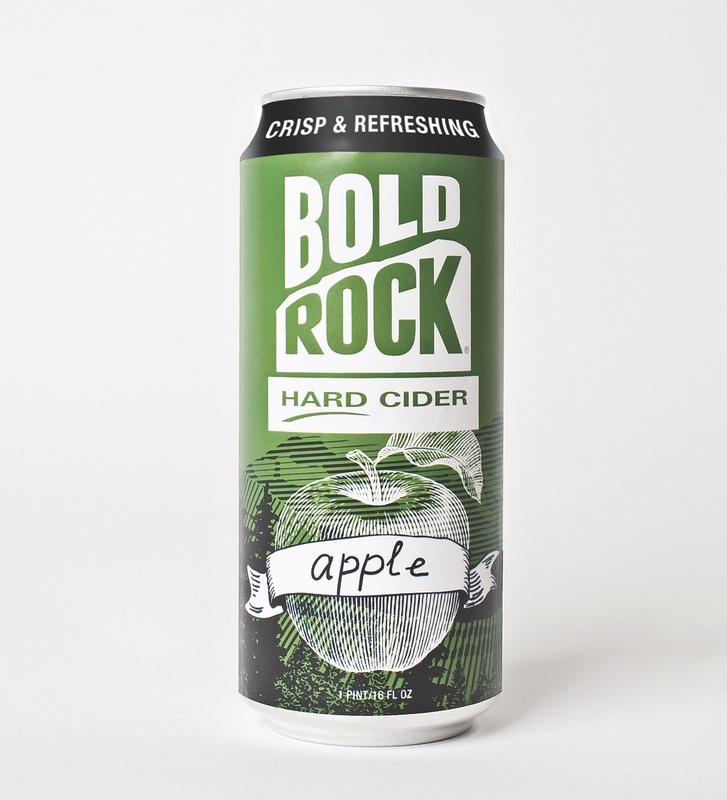 NELLYSFORD, VA — Bold Rock Hard Cider has announced the launch of its first-ever craft cider in cans. 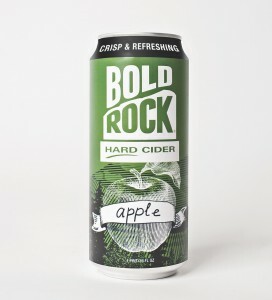 The popular Bold Rock Apple is being released in singles and packs of four 16-ounce cans. The new cans are just right for cider lovers to bring to locations where glass is discouraged or prohibited, including beaches, golf courses and festivals.